American rapper Kendrick Lamar completes the all-star line up for this years after-race concerts, with the joint announcement from FLASH Entertainment & Yas Marina Circuit. Joining global superstars Calvin Harris (Thursday), Mumford & Sons (Saturday) and P!NK (Sunday), the seven-time Grammy winner will headline Friday night. 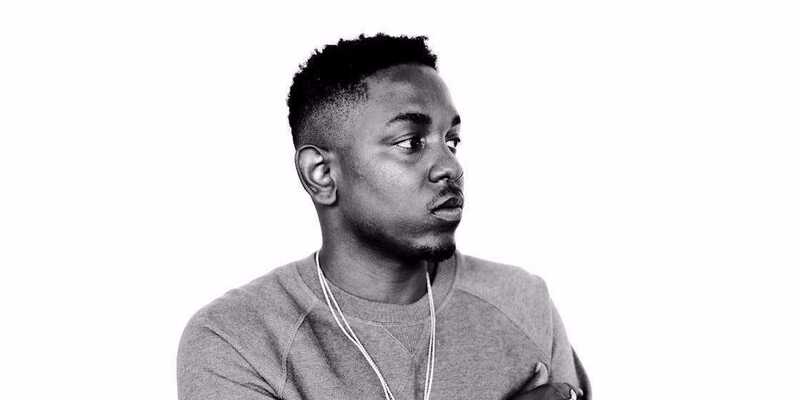 Following the global success of his 2015 album ‘To Pimp a Butterfly’, Lamar returned in April 2017 to critical acclaim with his double-platinum selling album ‘Damn’. The Los Angeles native’s unique style of hip-hop and conscious rap has seen him championed by rap royalty as the leading light in modern day rap, and we at The Capital List are damn excited to have him here in Abu Dhabi this F1 for what we think will be the standout pick from this year’s line-up. Kenrick Lamar’s confirmation follows the first announcement back in July which saw three-time Grammy Award winner P!NK and internationally-renowned DJ Calvin Harris scheduled to perform, with British folk-rock royalty Mumford & Sons joining the Yasalam 2017 headliners back in September. Yasalam After-Race Concerts, which will take place at du Arena, Yas Island, at the 2017 FORMULA 1 ETIHAD AIRWAYS ABU DHABI GRAND PRIX, 23rd – 26th November 2017.